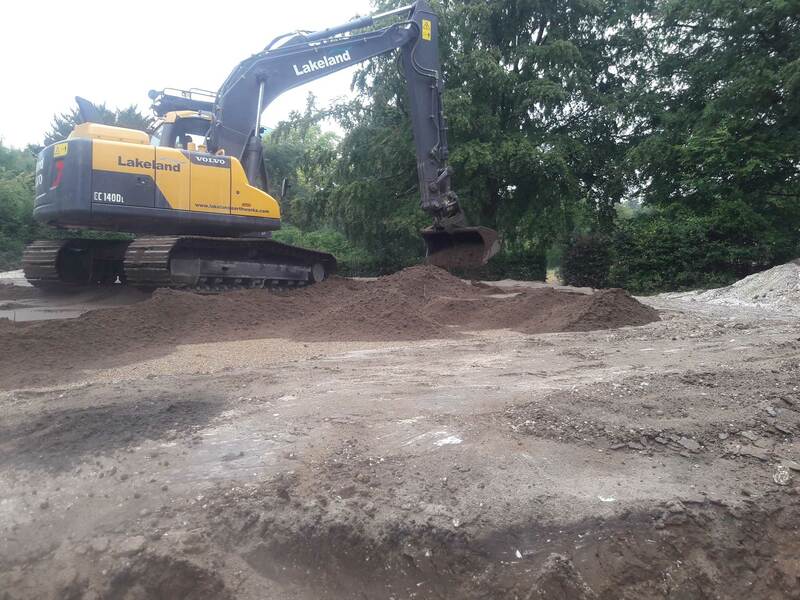 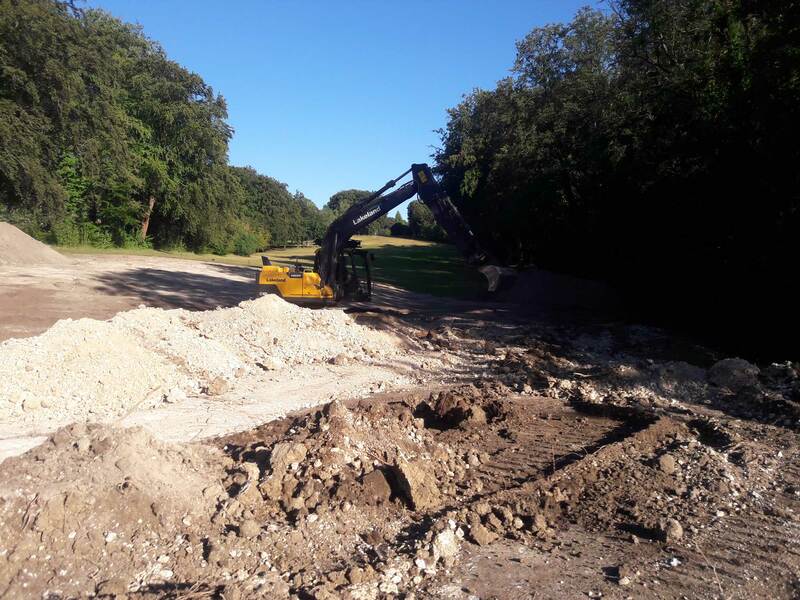 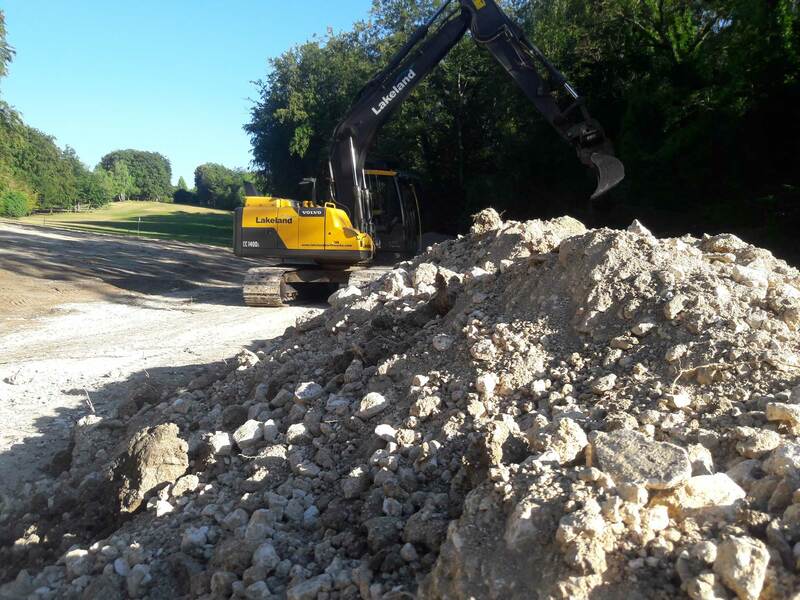 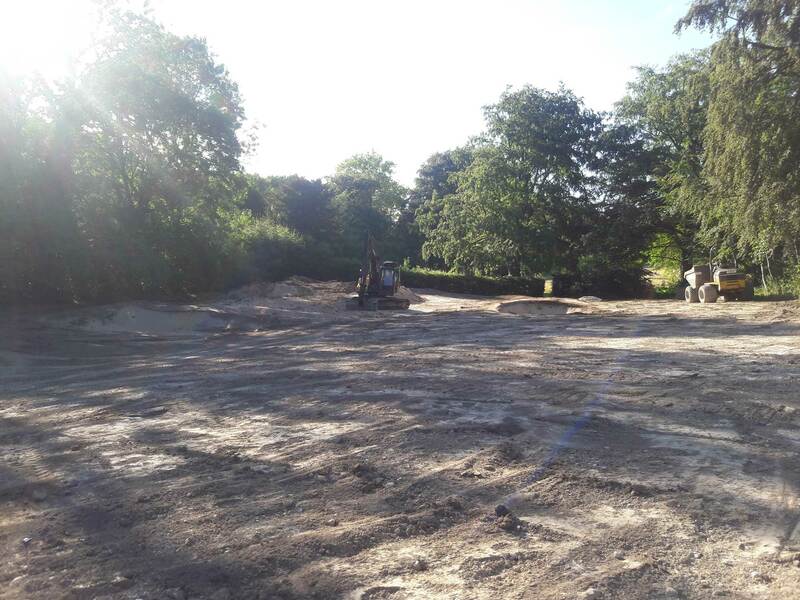 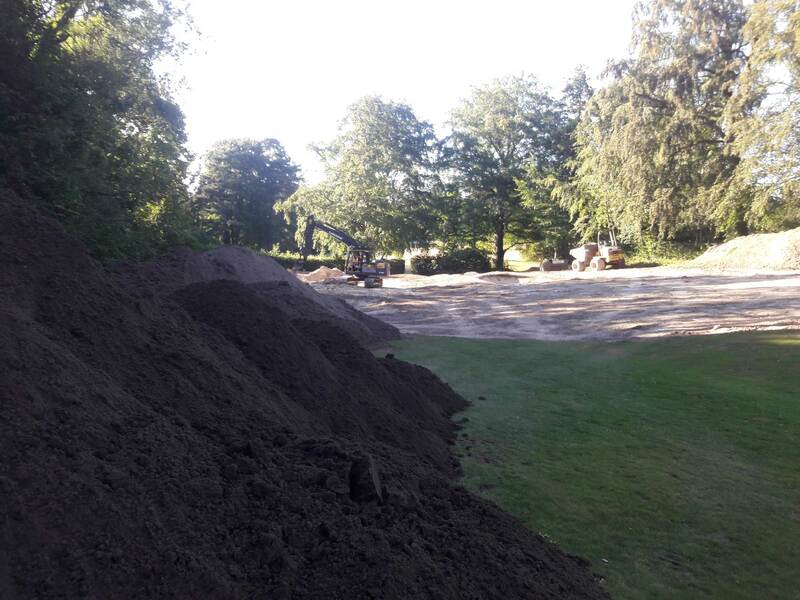 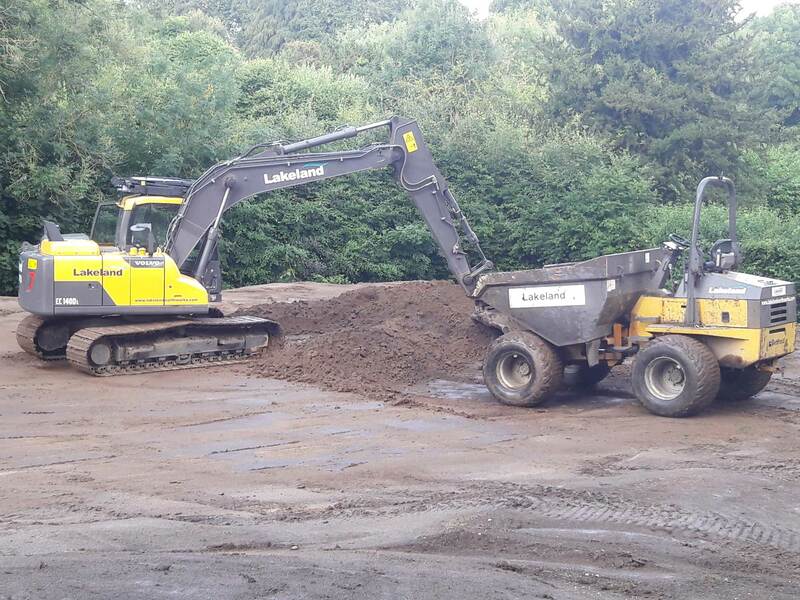 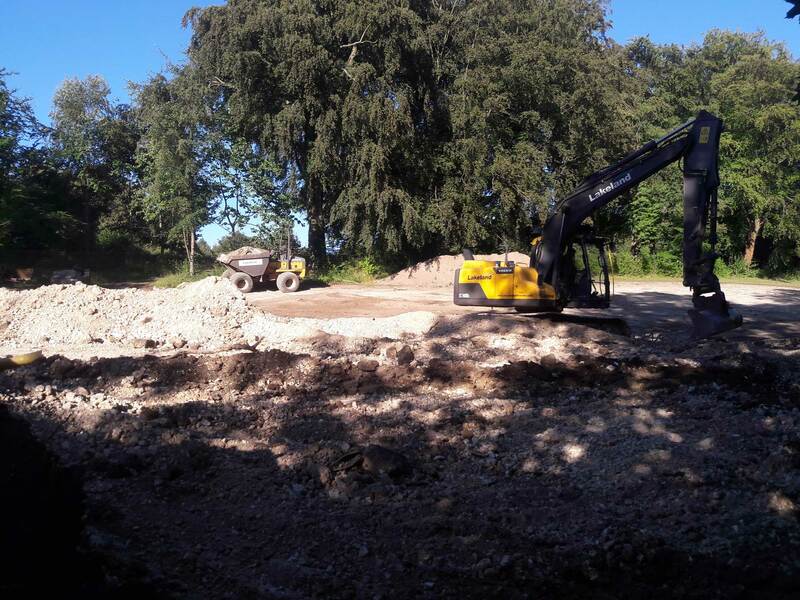 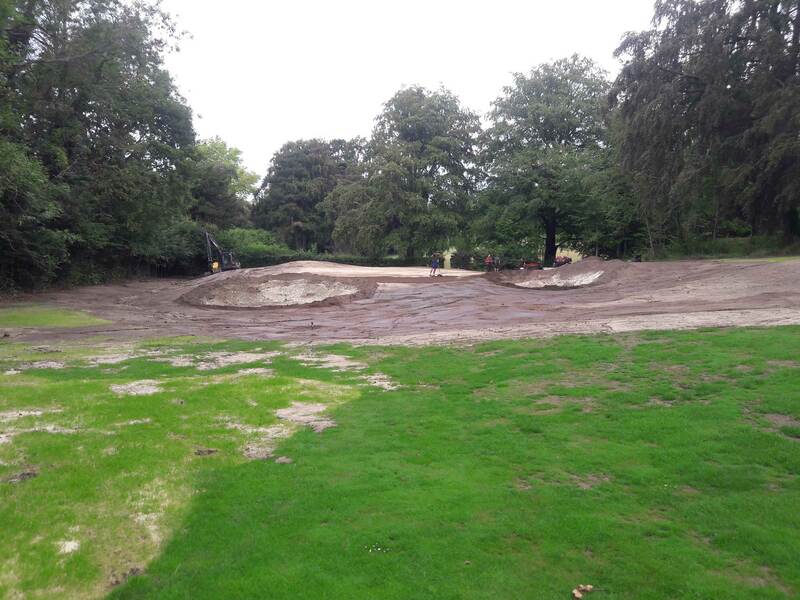 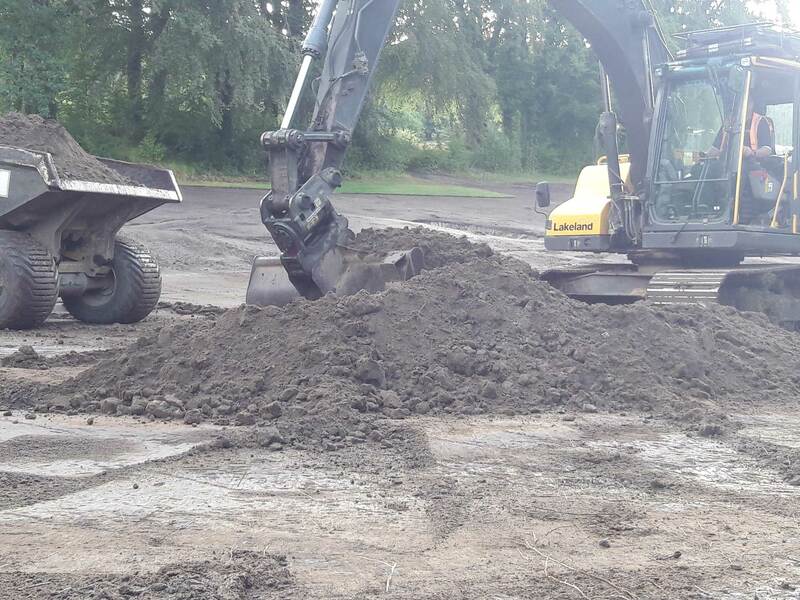 Following the successful reconstruction of the 13th approach at Tyrells Wood Golf Club in 2017, we returned in 2018 for a similar project on the 14th. 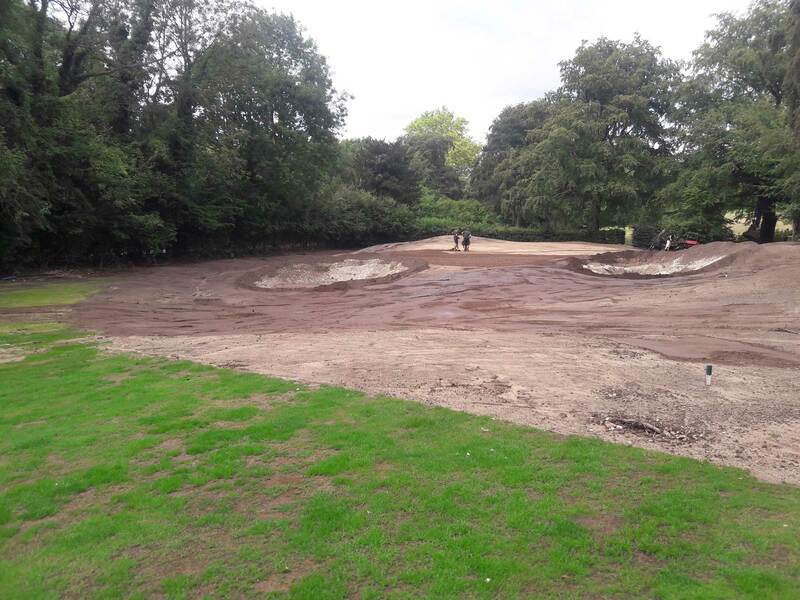 Designed by Edwards Design International, the approach to the 14th was softened, the green raised and the surrounding banks reshaped by our sister company Lakeland Earthworks. 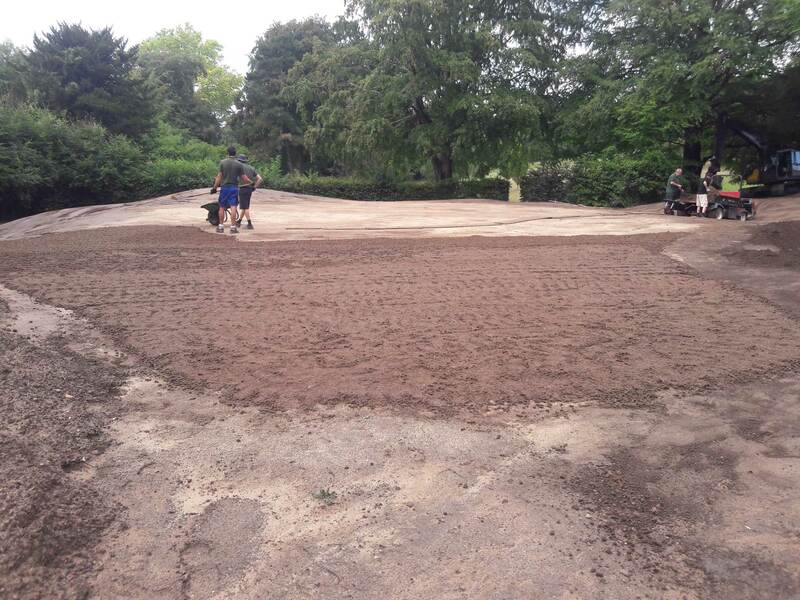 The playing surface was grown in by the Greenkeepers from site won cores following their green renovations. 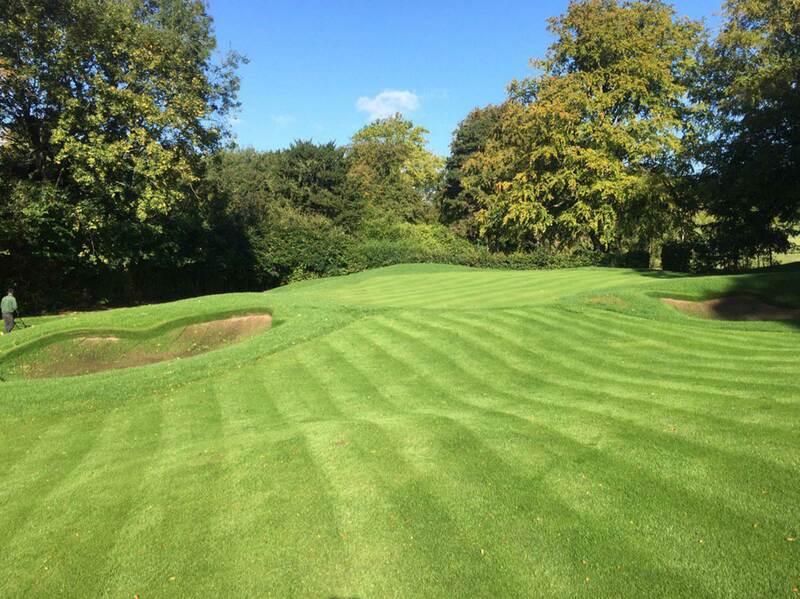 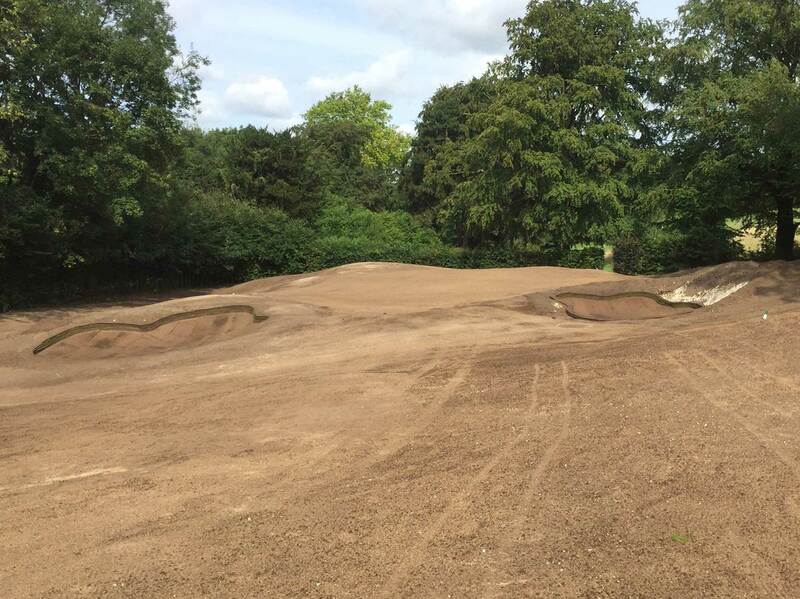 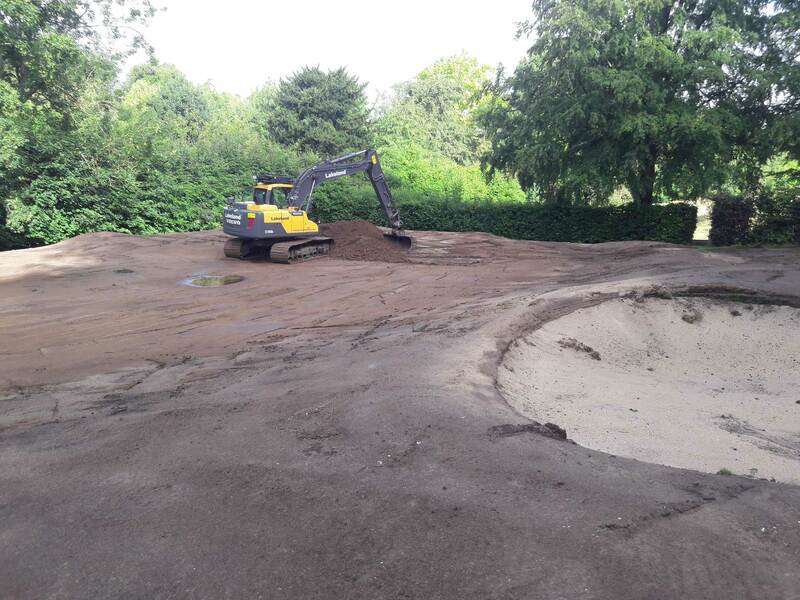 The surrounds and approaches were seeded and Tillers Turf supplied revetting turf for the bunker complexes.